Alex Swain has always been interested in public service. At Duke, she was student government president and worked with Durham and Regional Affairs. And she chose DukeEngage-Cape Town so she could work on women’s rights at the Women’s Legal Centre in South Africa. After Duke, Swain attended Columbia Law School. 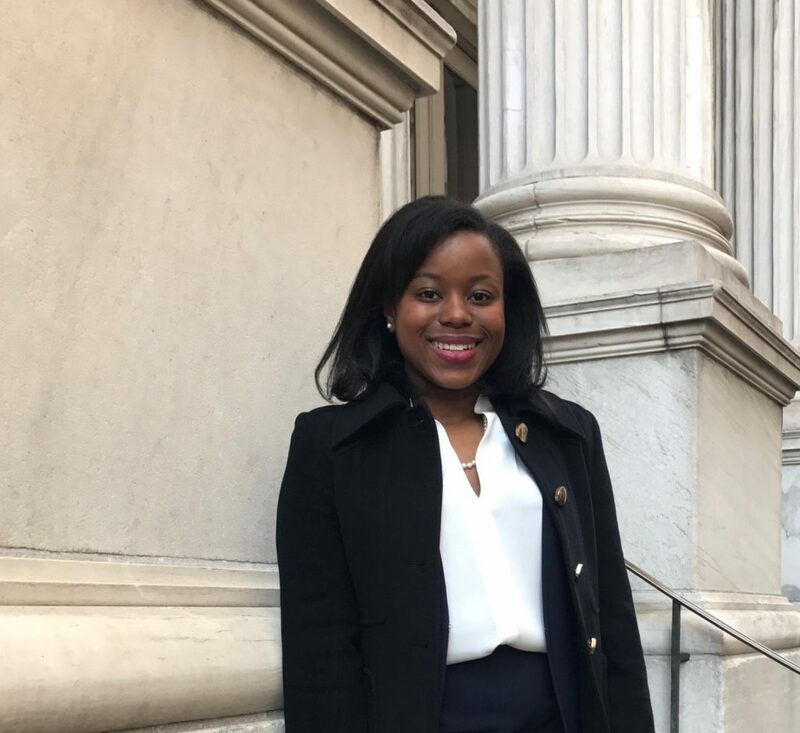 The summer following her first year, she interned with Sanctuary for Families, an organization dedicated to the safety and healing of victims of domestic violence—and, coincidentally, a community partner of the DukeEngage-New York program. Swain also joined the DukeEngage National Advisory Board, where she works on “big picture” issues related to DukeEngage such as the program’s direction and the role of civic engagement at Duke. As a DukeEngage alumna, Swain believes that sometimes students interested in DukeEngage may want to romanticize issues, such as living in a developing country and trying to make a big improvement or impact on that community.